Over many years, James “Jimmie” Spencer has been a driving force in fostering, strengthening and maturing winter sports in British Columbia. His efforts have helped build B.C.’s ski industry into a well coordinated, economically important sector with a strong international reputation. Under the leadership of Mr. Spencer, the Canada West Ski Areas Association has played a significant role in this development. The association – which he has led for 28 years – now stretches from B.C. to Manitoba. Due largely to Mr. Spencer’s knowledge and experience in this sector, ski areas have been organized to work together in order to develop sustainability. He has been an advocate for small ski and recreational areas and has encouraged larger ski areas to assist smaller ones. He was instrumental in the development of industry-wide leadership and management programs, a code of ethics, and national safety and operational standards. Mr. Spencer has played a critical role in the support of Selkirk College’s Ski Resort Operations and Management Programs, and was involved with the development of the HeliCat Canada group of heli-skiing and cat-skiing operators. Mr. Spencer has worked closely with governments as the industry’s representative in negotiations for Crown lands acquired under B.C.’s Commercial Alpine Ski Policy. He has also been closely involved with coordinating safety standards with governments. 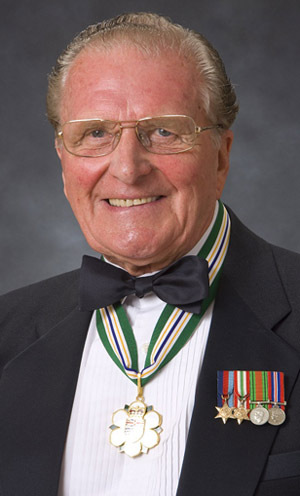 Mr. Spencer has contributed hugely toward making British Columbia’s ski industry a world leader, and in the process has gained widespread respect as a leader, mentor, and advocate for skiing in B.C.